To make an online report of bias, harassment or discrimination, please visit reportbias.ucsd.edu. 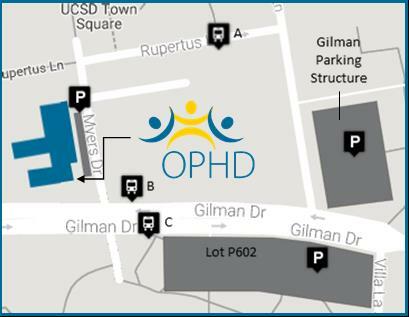 The office is open Monday through Friday, 8:00 a.m. to 4:30 p.m.
We can be found on the UC San Diego Main Campus, in University Center 201, located on the northwest corner of Gilman and Myers. Click to expand and print map.